In the second adventure of UC2016, our fellowship headed to the grand city of Philadelphia. 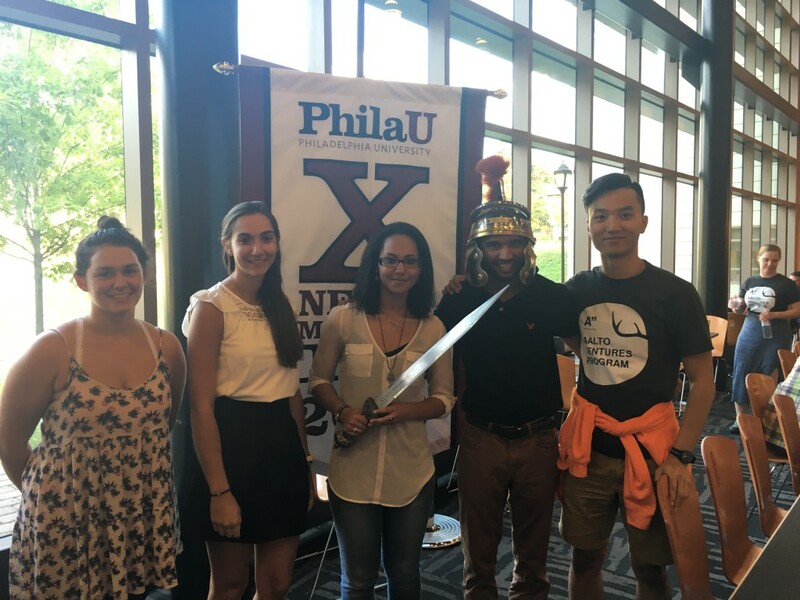 In the great city we got to undergo the authentic American college experience as we participated in Philadelphia University’s Nexus Maximus Hackathon. Moreover, PhilaU students were generous to lodge us for the five days and with them we got to experience the real campus life (late nights, laughter, pizza and burgers included). 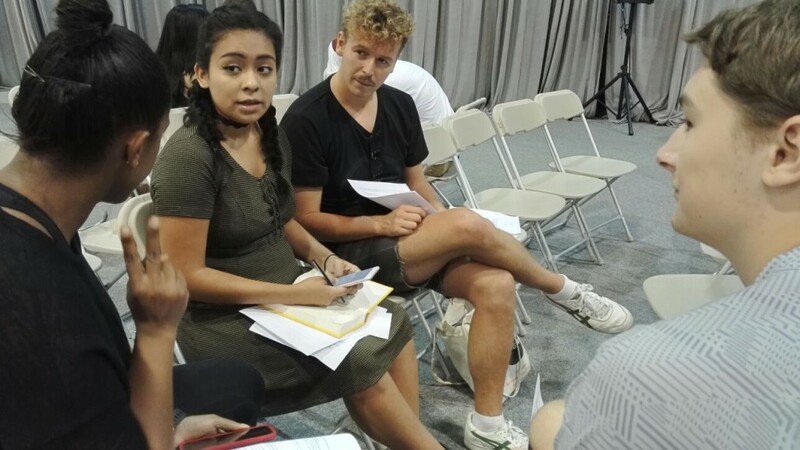 Our fearless Aalto group was excited to take part in Nexus Maximus and was waiting forward to the challenges and the ideas that would get generated throughout the weekend. On the first day we all were divided into different teams and with our new team we would ideate, implement and install our way to success. Many of us got a great learning experience from our multidisciplinary teams. What is more, PhilaU’s workshops on healthcare and innovation proved to be thought provoking and inspiring. On the last day of the Hackathon all teams presented their ideas. 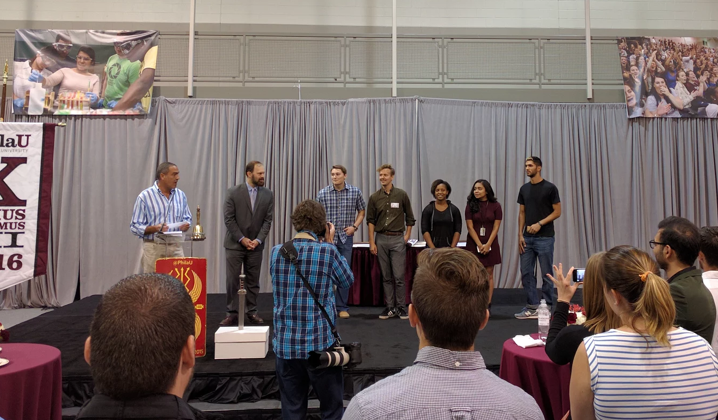 Because of the rich backgrounds of the teams, many, diverse and great ideas had surfaced. For example, our friend Seyoung’s team had developed a smart system that could help victims who are buried under buildings to be rescued faster. Not to worry, we also got to see down town Philadelphia! 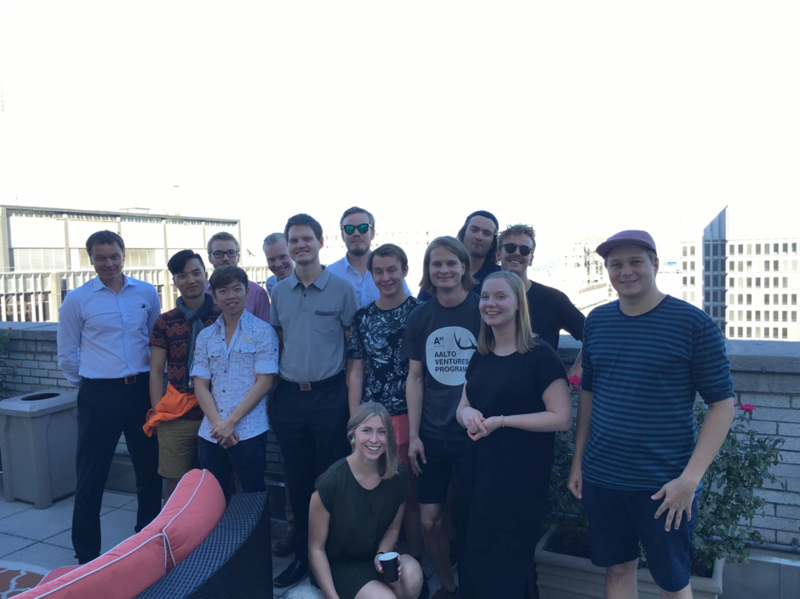 Great thanks for the Finnish honorary consulate for organizing a lovely afternoon and a view for us plus an interesting contact for the future. 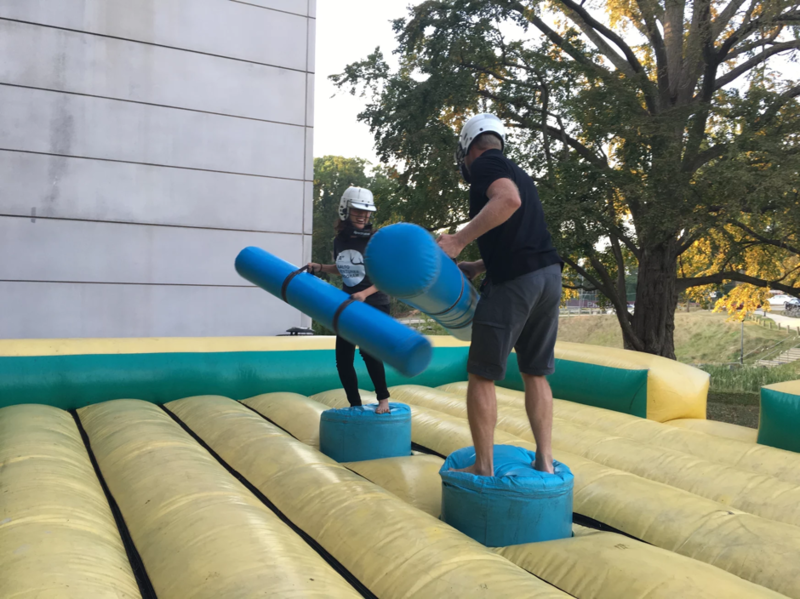 When all our start-ups return to concur America, it’s good to know people who can help us with our first steps behind the pond. 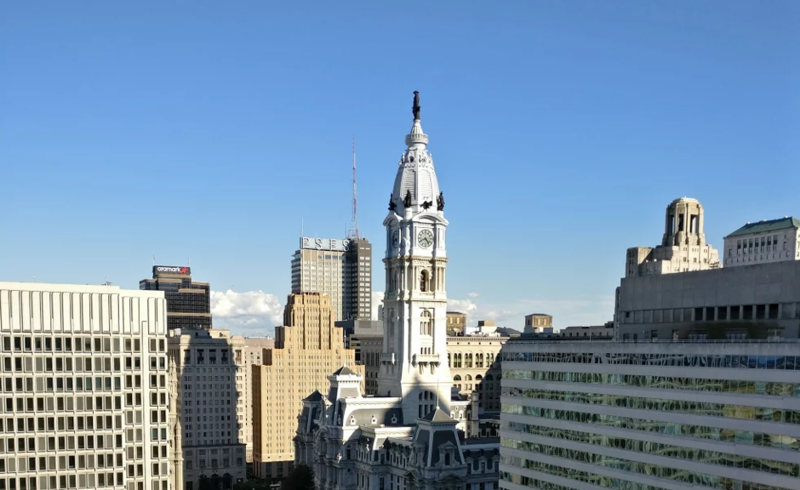 Our time in Philadelphia and PhilaU taught us that even though multinational and –disciplinary group work can be challenging, it also produces the best results.